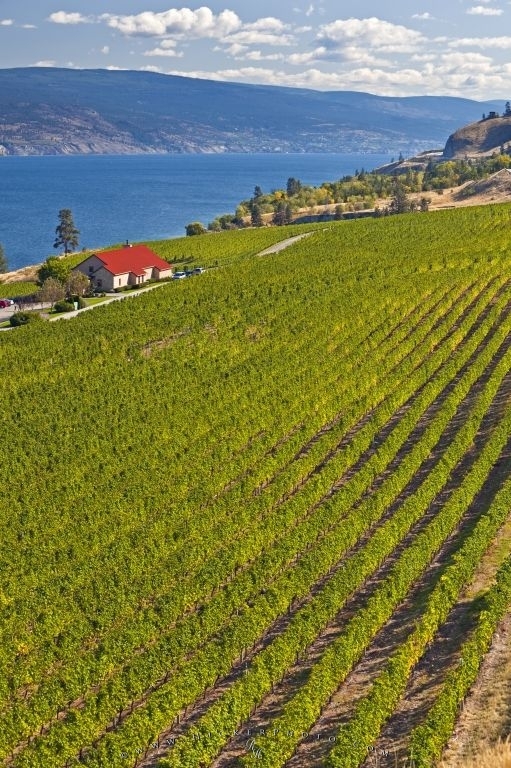 Established in 1895, the Greats Ranch Estate Winery and Vineyard is situated on the banks of the Okanagan Lake and has a long history of agriculture. Originally an orchard, the present owners of the Greata Ranch Estate Winery and Vineyard first plants grape vines on the hills next to the Okanagan Lake in 1996 and had their first harvest in 1998. 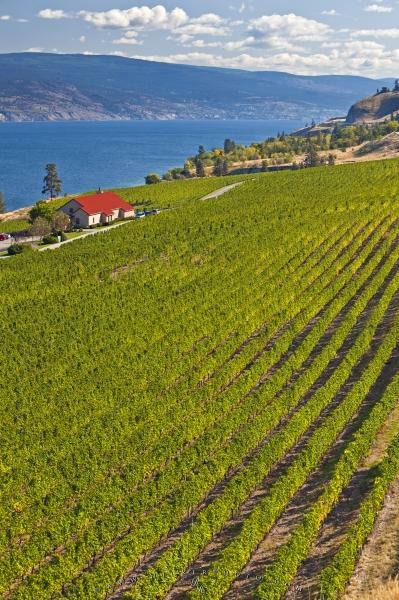 Photo of the Greata Ranch Estate Winery and Vineyard with the Okanagan Lake in the background.